Free, no-hassle returns are no longer viewed as an optional service. No-hassle returns are now expected by today's consumers, especially when it comes to online purchases. Failure to implement a customer-friendly return policy can harm your customer satisfaction rate and drive your clients directly into the arms of your competitors. Fortunately, you can use the return process to positively influence the customer experience. Below are 8 ways that a seamless return process can help maximize the brand experience for your customers. 1) The return process provides an opportunity to communicate with customers. Your return policy is a great topic of conversation for your customers and your team alike. You can even help reduce your number of returns by publicizing your returns policy. Ensure your return policy is posted and easily accessible on your e-commerce site. Your customer service team should be familiar and well trained on your policy and prepared to discuss the return process with customers. 2) A seamless return process fosters customer trust. Implementing an attractive return policy is one of the best ways to earn customer trust and loyalty, especially among new customers. A generous return policy can also help transform a single return into a fruitful long-term relationship with a customer. 3) A clearly outlined return process adds legitimacy to your brand. 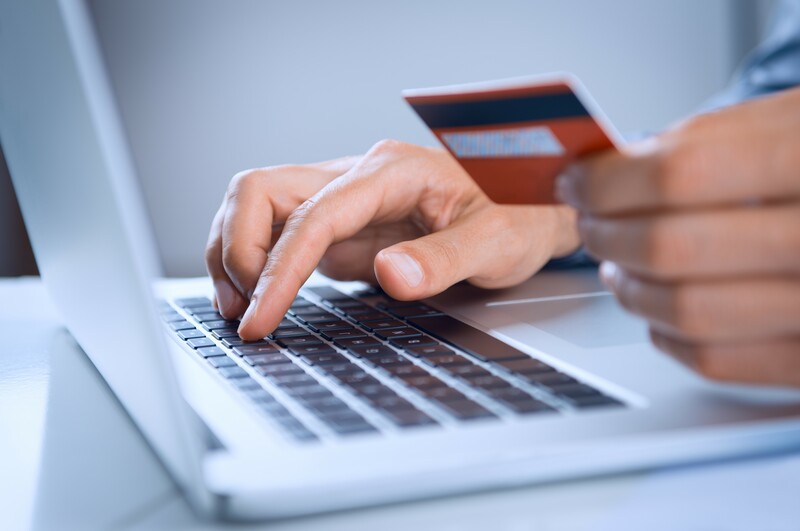 Savvy customers will sometimes be leery of buying from your company, especially if you are a newcomer to the online retail industry. One of the surest ways to distinguish your company from fraudulent or suspect enterprises is to clearly post your return policy on your website. Remember, some customers prefer to solve their own problems without asking for assistance. If your business has both an online and physical presence, be sure to include information about in-store returns as part of your policy. 4) New customers are more likely to place orders if you have a no-hassle return process. Results of global shopper surveys showcase the importance of a customer-friendly return policy. For instance, over 70% of online shoppers in Germany indicated that they would buy more from retailers with an attractive return policy. 5) Customers are apt to spend more money. Research indicates that the prospect of free returns bolsters customer spending by over 350%. Customers are less likely to abandon their online shopping carts when they feel confident that they can easily return an item if it does not meet their needs or expectations. 6) A robust return policy helps to optimize future profits. While product returns may temporarily eat into a company's revenue, research indicates that a customer-friendly return policy can contribute to increases in future profits. Be careful not to allow short-term return costs to preclude you from implementing a no-hassle return policy. 7) Customers spend more time on your website. Nearly 90% of consumers review return policies for online retailers, highlighting the need for your business to reference your return policy on your company website. By clearly posting your return policy, you are increasing the likelihood that consumers will linger on your website to review your policy details. 8) You can use the return process to exceed customer expectations. Seamless returns and exchanges provide an excellent opportunity to wow your customers by refuting their expectations. For instance, you can offer return deadlines that exceed the standard 30-day deadline and allow customers to return items at a store location if possible. Send your returns materials along with the purchased product. This may seem counter intuitive, but in reality it is showing confidence in your brand and product quality. A customer-friendly return policy can play a critical role in wooing new customers and optimizing existing client satisfaction with your company. As you refine your e-commerce return policy, make sure that you clearly state all relevant information and post your policy in a highly visible location on your website. You should also include a summary of your return policy with each product shipment. Remember, how your e-commerce company treats returns should be part of a long-term strategy for developing loyal customers. Your online return policy will only work if you have the infrastructure and software to support it. Partnering with the right fulfillment services company can help with this and eliminate returns due to order picking, packing or shipping errors. Your 3PL provider can offer input on best practices to help create the right returns policy for your business. Please contact us to find out how your return process can positively influence your customers' experience. We look forward to helping you optimize your brand by implementing a no-hassle return process.